M&TC291 Walk to the Lake! 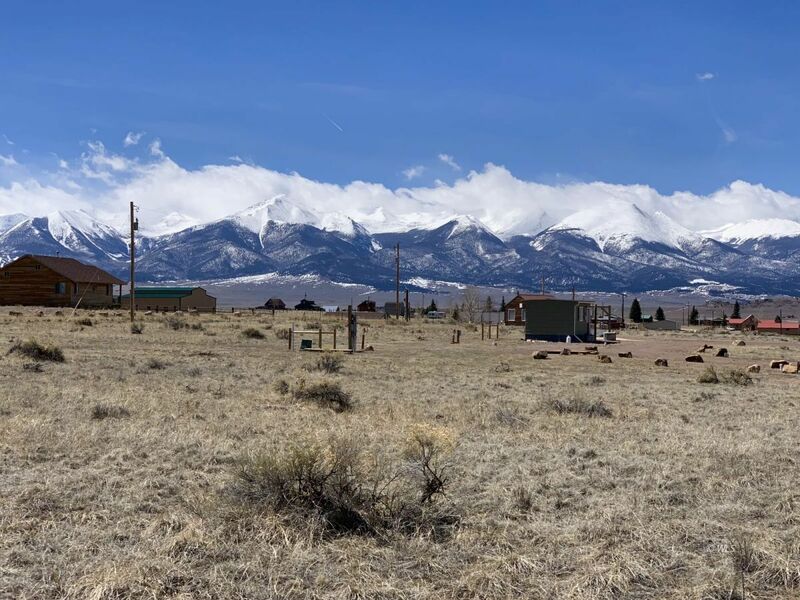 Beautiful Sangre de Cristo mountain views from these 2 lots at Sierra City within walking distance of Lake DeWeese. Come out and boat, fish, hike, or just enjoy a small Colorado mountain lake only minutes to the quaint town of Westcliffe, Colorado at the base of the 266,000 acre Sangre de Cristo wilderness area. Nice, newer homes in the area.